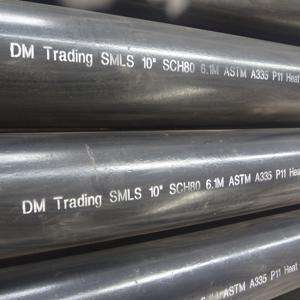 DMH UNITED STEEL INDUSTRY is a leader in seamless pipe for petroleum casing, oil pipeline, structural seamless pipe and fluid in China and has won many honors over the years. 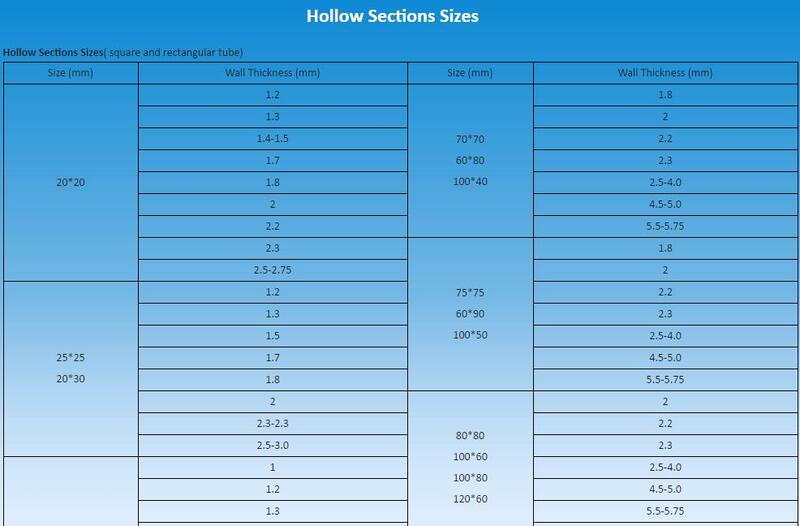 Insulation layer of oil casing selection of aluminum silicate centrifugal cotton composite material (also can choose other insulation materials), thermal insulation effect is good. 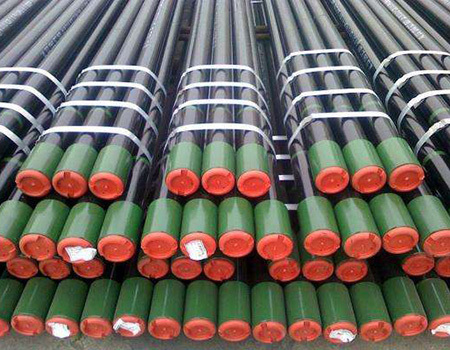 Oil casing vacuum technology can be used to eliminate the outer wall of the coat pipe electrochemical corrosion caused by moisture, while further enhancing the insulation effect of the pipeline. 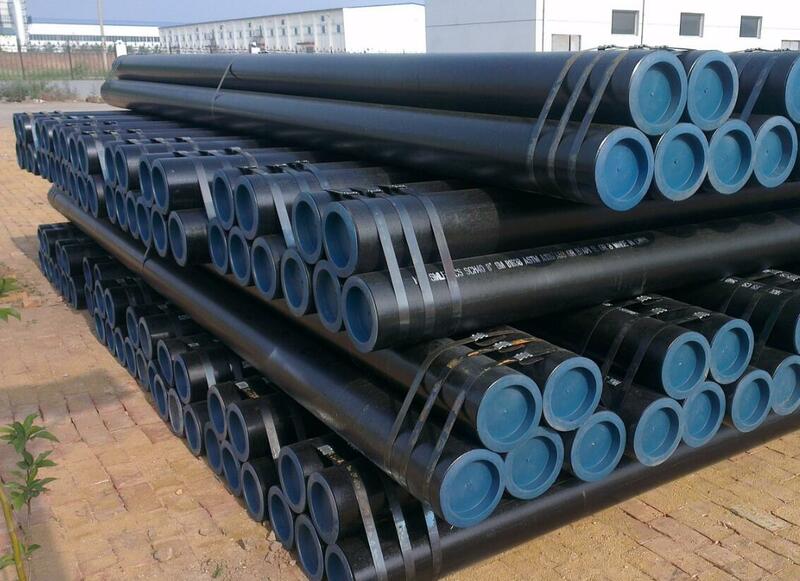 ASTM A53 contains seamless steel pipe and welded steel pipe black and hot-dipped galvanized steel pipe in NPS 1/8 to NPS 26. 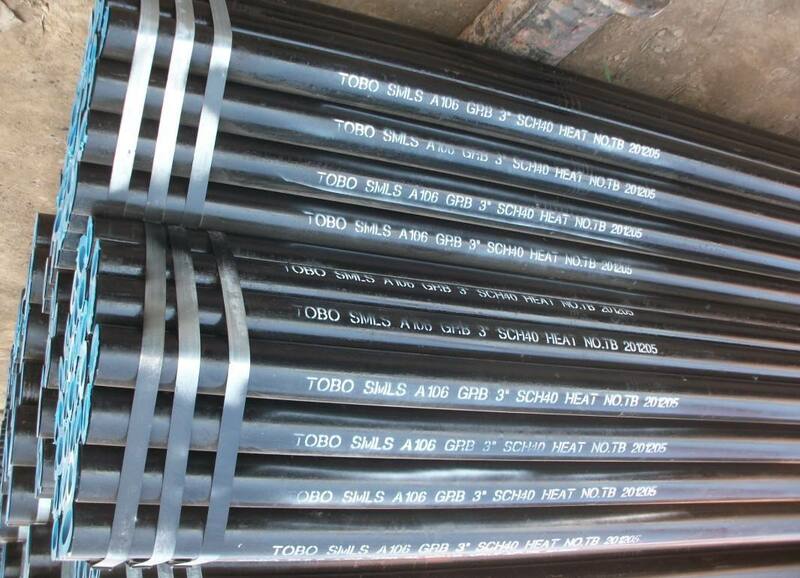 The steel categorized in this standard must be open-hearth, basic-oxygen or electric-furnace processed and must have the following chemical requirements: carbon, manganese, phosphorus, sulfur, copper, nickel, chromium, molybdenum, and vanadium. 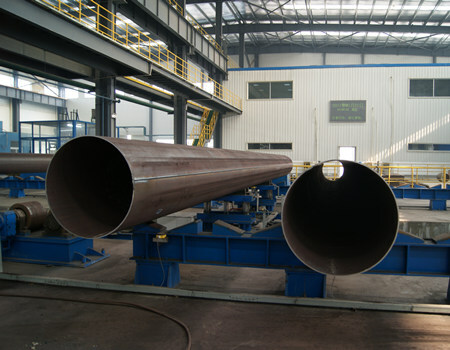 The tubing shall undergo a seamless or welding process. 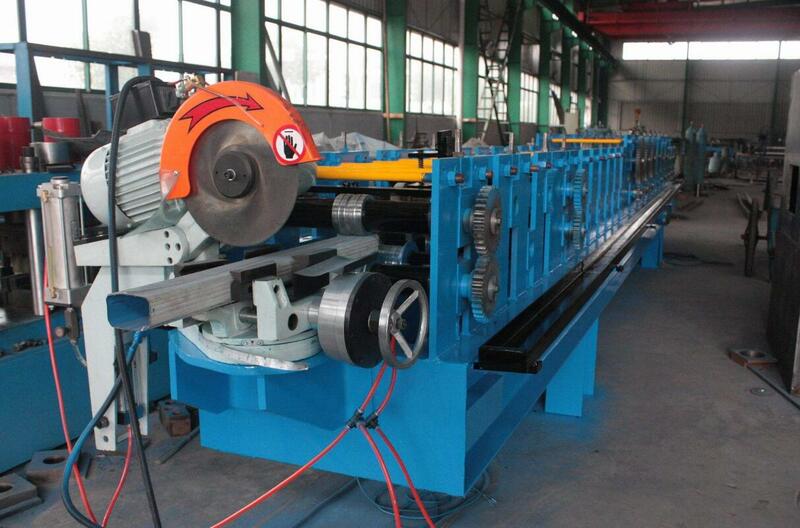 Tension, bend, and flattening tests shall be performed to make sure that it must adhere to the mechanical properties of the standard. 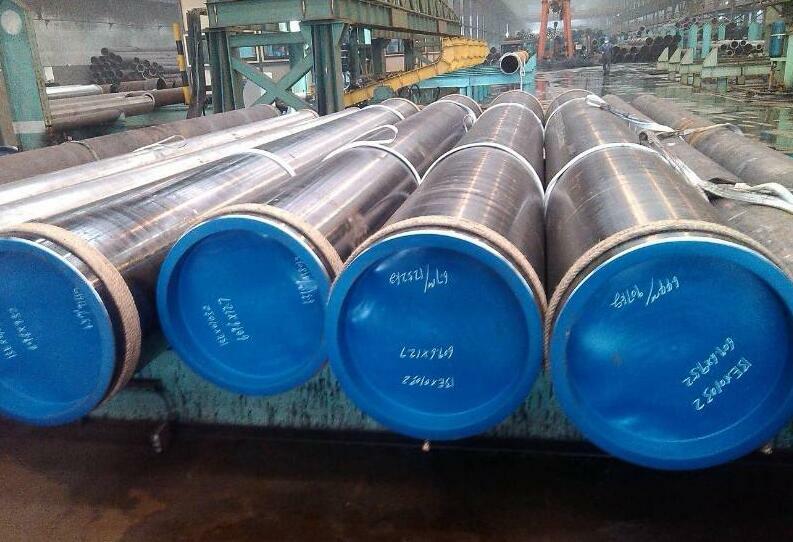 API 5L is a standard of API 5L line pipe. 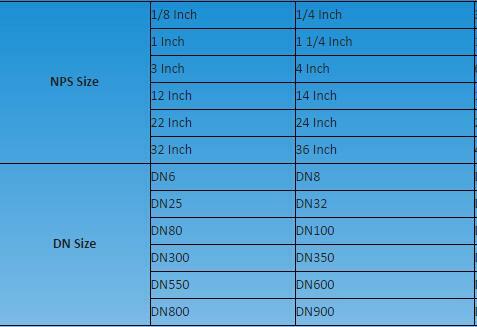 Specifications for API 5L adhere to the International Organization for Standardization ISO 3183. 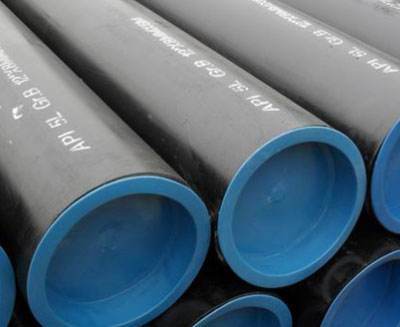 The API 5L specification provides standards for pipe suitable for use in conveying gas, water, and oil in the natural gas and oil industries. 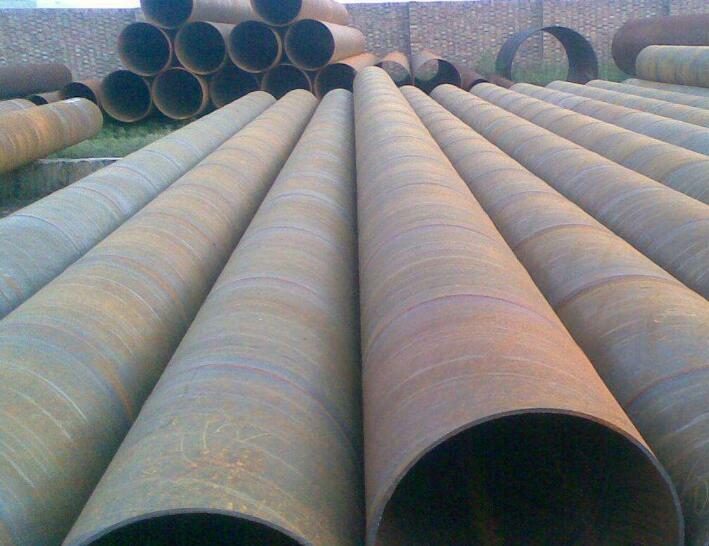 The API SPEC 5L covers seamless and welded steel line pipe. 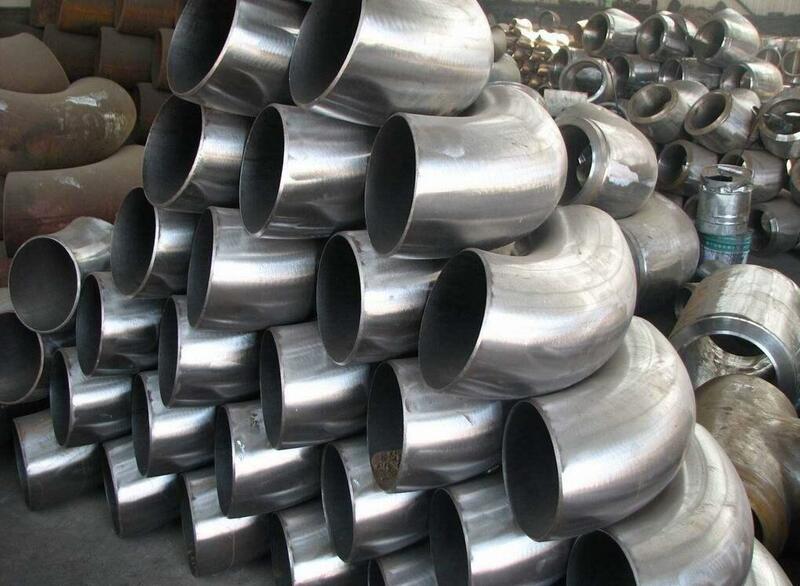 It includes standard-weight and extra-strong threaded line pipe; and standard-weight plain-end, regular-weight plain-end, special plain-end, extra-strong plain-end, special plain-end, extra-strong plain-end pipe, as as well as bell and spigot and through-the-flow line(TFL) pipe. 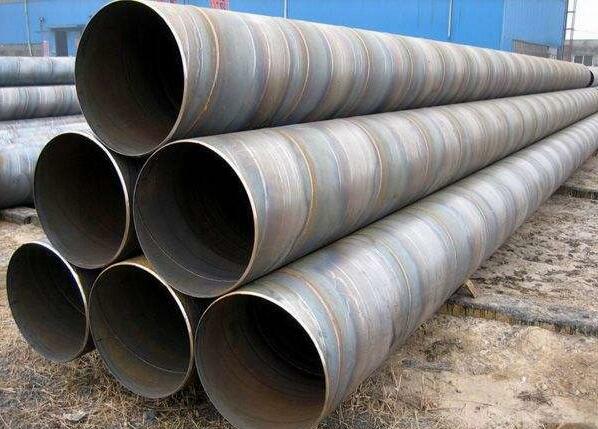 The steel pipe Market in 2017 is very hot and continue to boom in 2018? 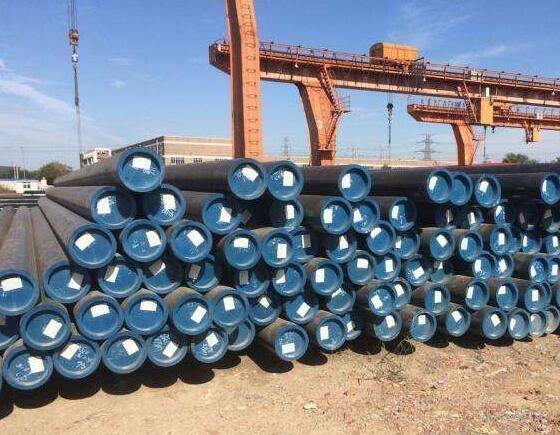 Through these two years, the steel pipe industry, the cumulative market price rose as much as 1,500-2800 yuan / ton, from 2000-3000 yuan / ton before 2016, violently rose to 4000-6000 yuan / ton, one can imagine the speed Still amazing. 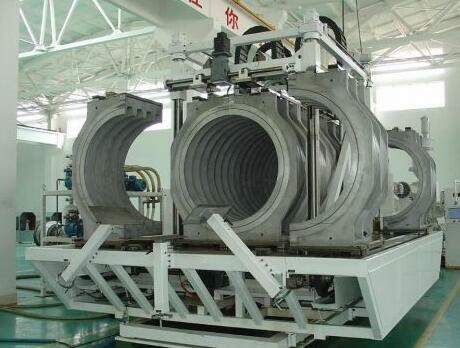 However, the high level of the industry did not continue to open. 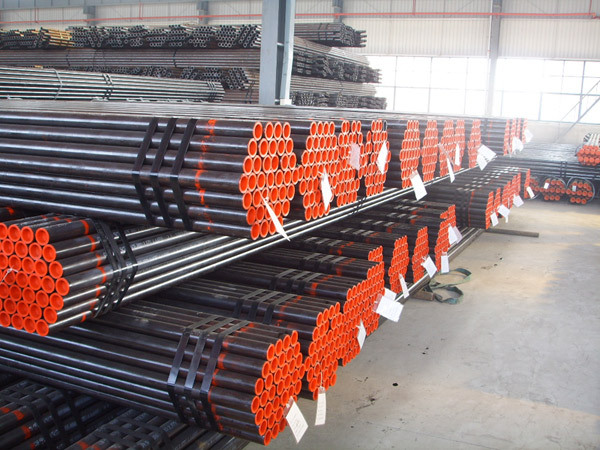 The downturn of the real estate industry and the retrenchment of investment in infrastructure construction and the cautious macroeconomic stimulation all inhibited the progress of the steel pipe to a certain extent. For 2018, to maintain the high level of 2017 is already a success. If we want to brush the record again, we will not only need to make changes in our own industries but will also need the impetus from the external environment. 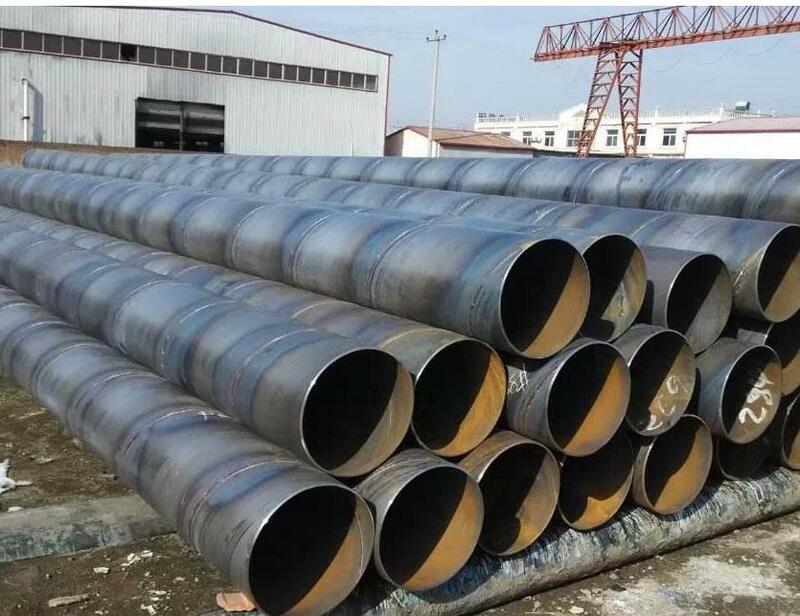 After completion of welding, pipe roundness and straightness often can not meet the relevant standards and technical requirements, sizing and fixed straightness is used pipe plant, cold bulged by mechanical methods to complete. 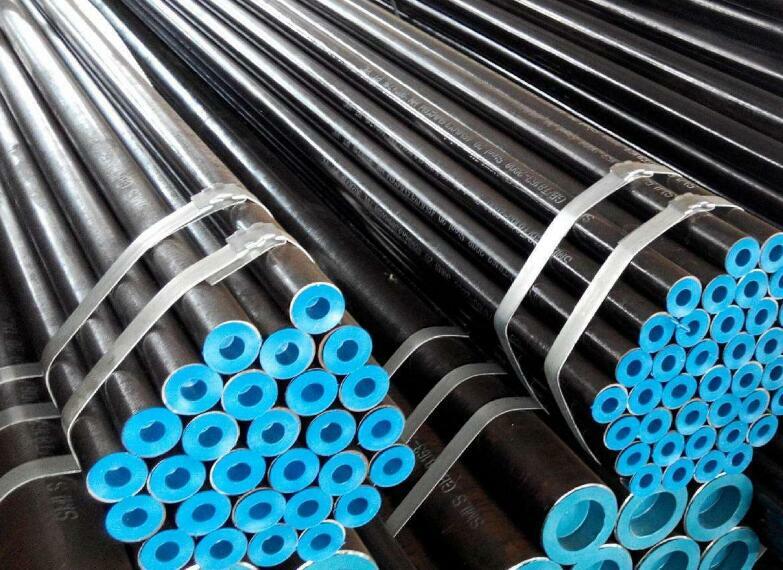 ASTM A106 belongs to the American standard, which contains steel grade: Gr.A; Gr.B; Gr.C. 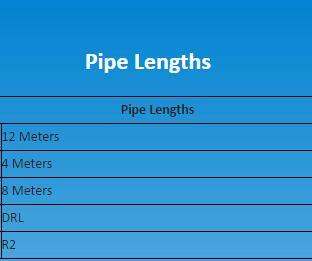 ASTM A106 standard specification for seamless carbon steel pipe for high-remperature service. 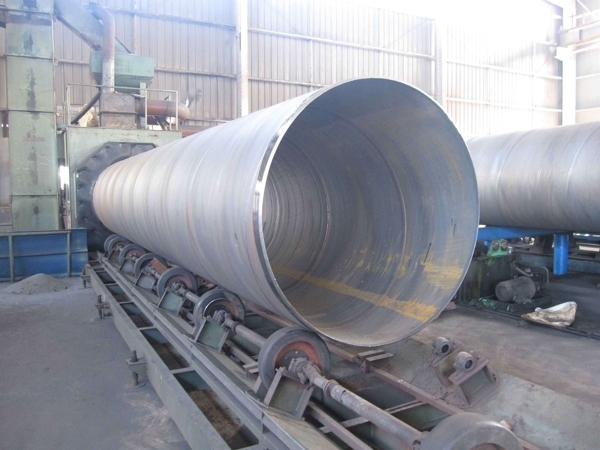 Spiral steel pipe used as a bridge type of steel pipe welding, production should find the best welding method for it in order to improve the production efficiency of spiral steel pipe. 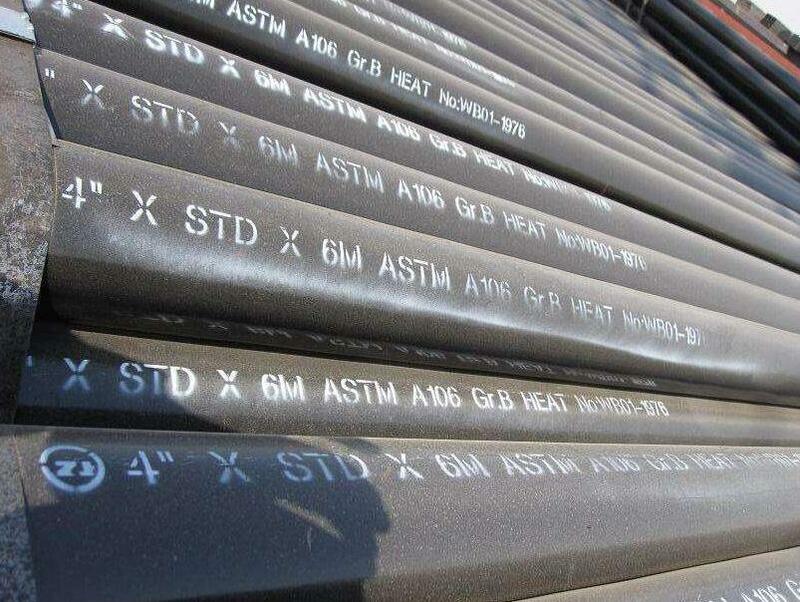 For the ASTM standard, different material with different steel grade,besides, their mechanical properties and chemical composition, metallurgical properties are all different.